Although there aren’t many new major apps to announce for Windows Phone yet this week, two big titles just received some updates and one has some major changes. 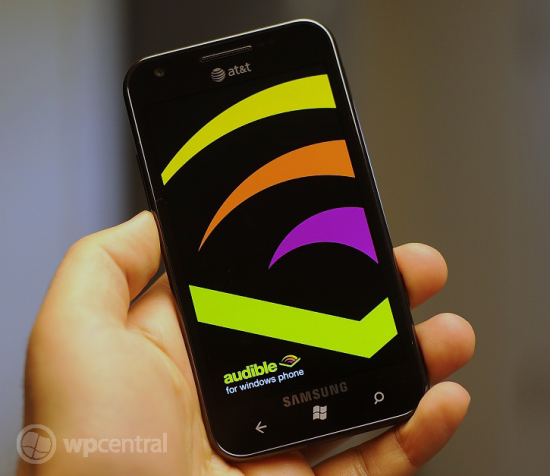 First up is Audible, one of the more requested apps that took a long time to get to Windows Phone. 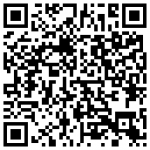 It has now hit version 1.3 as of today. Unfortunately that is about all we can tell you at this point as there was no accompanying changlog. That’s not the first time Audible has done such and update. Seeing as that app has had a few bugs for some of our users, we’ll assume that some fixes and tweaks have been made to improve app stability. Let us know if you find any other changes. The other is GroupMe, the popular chat service that allows you to have chat groups via data connection (or SMS as a backup). 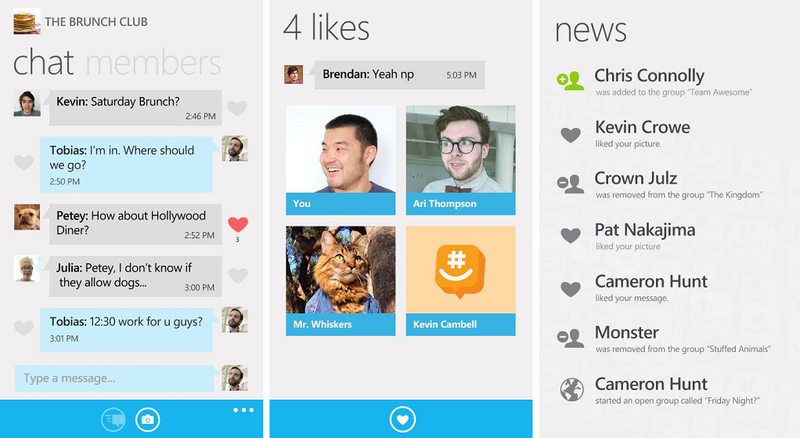 We’re big fans of the service, especially since Microsoft technically owns them (well, Skype does at least). We just loaded up the new GroupMe and the app does feel a little zippier but nothing too dramatic. The like-option is interesting though we’re not sure we’ll exactly use it but the rest of those features are certainly welcome. 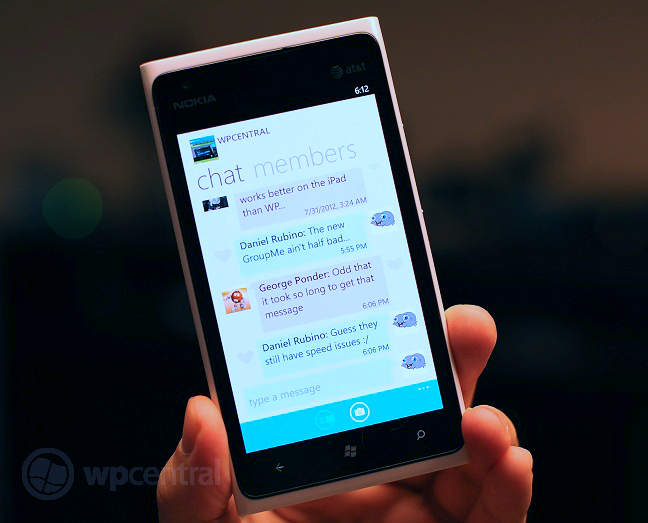 GroupMe is a cross-platform chat service that’s available on iOS, Android, BlackBerry, any phone with SMS or via the web. We often use it around these parts when we have to be mobile and with the recent site-redesign they’ve implemented, we really like where GroupMe is headed. So if you haven’t tried it yet, now may be a good time.Having said that, messages still had a bit of a delay to them on delivery--hiccup or is that the norm? We're not sure, so let us know in comments.